Recently the recognition and interest in TYA (Theatre for Young Audiences) have been growing more and more in many regions in Asia. More arts organisations are starting activities for children and young people and new TYA festivals are launching. 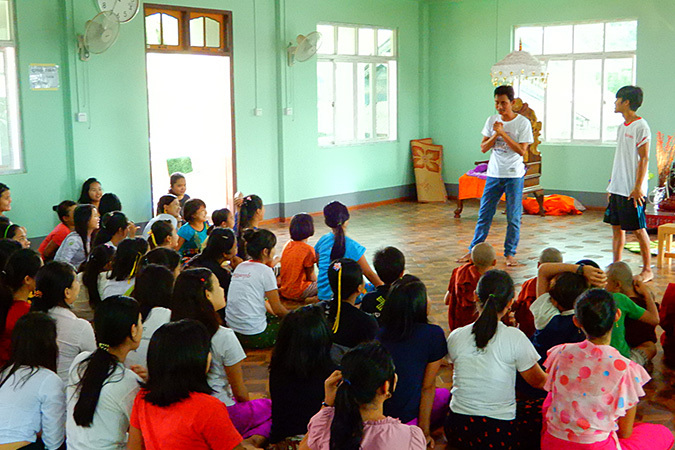 In Asian regions, especially in Southeast Asia, where the economics have been developing rapidly the role of TYA is anticipated in order for children to nurture sensitivities and creative minds even in a tough time, and such movements can be seen already. Since 2016, ricca ricca*festa has been working to establish and expand the network with TYA professionals in Southeast Asia as ‘Asian TYA Network Programme’. During the festival period, various discussion and exchange programmes have been organised and several research trips were executed in Singapore, Malaysia, Cambodia and Myanmar. 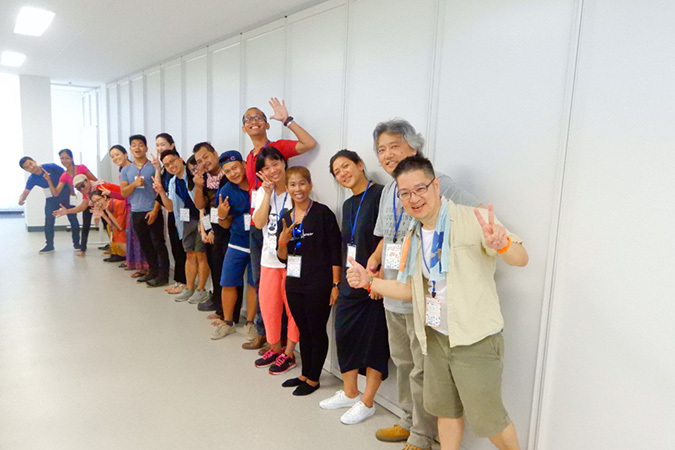 This programme has aimed to deepen the understanding about the current situation and issues of TYA in Southeast Asia and to explore the possibilities for future cooperation, and over the two years it managed to connect many TYA practitioners in the regions and encouraged self-motivating exchanges. Now we have an open, practical network which is connected not by institutions but by individuals. 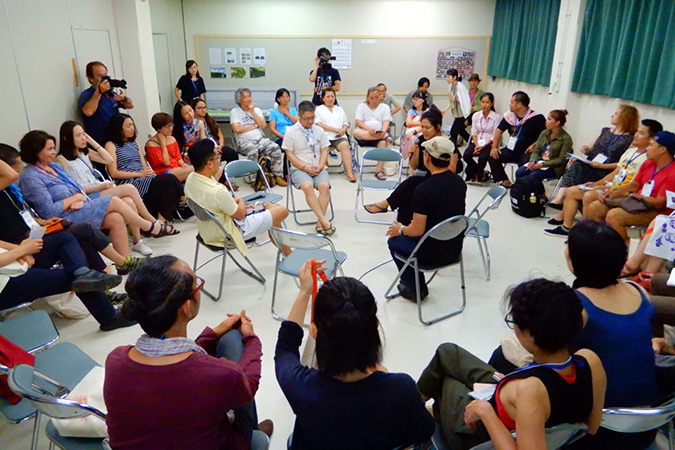 During the process we have found out there are so much to learn for TYA practitioners in Japan as well as other regions, and the interest of the international TYA community to the network is getting evident. The ricca ricca*festa 2018 invites TYA professionals from Southeast Asia, organises various discussion programmes based on the relevant topics that we have discovered over the last 2 years of activities and invites everyone for exchange. We would like to welcome all who are interested in the future of TYA in Asia. *Please feel free to take part just the first or second part.